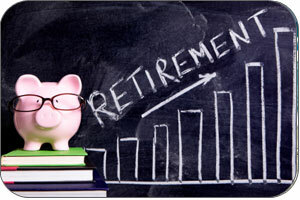 Retirement Checklist | Labor Trust Services, Inc. This is a general guideline and may vary dependent on your employer. Contact LTS, Inc. to confirm the requirements for your specific employer. Printable version of Retirement Checklist. After your application is received by the Administration Office, you will be sent a packet of paperwork personalized for you (and your spouse, if applicable). If either you or your spouse have changed your name due to marriage, divorce, or any other reason, it is necessary that you submit supporting documents such as Marriage Certificate(s) or other legal documents pertaining to the name change. When your completed retirement paperwork has been received, processed and approved by the Administration Office, you will receive a letter advising when your retirement benefit payments will begin. Feel free to contact the Administration Office for more information regarding your retirement.